We had the pleasure of volunteering another great surf camp with Waves of Impact this weekend. Many people have found that getting in the ocean can be an incredible stress reducing activities. 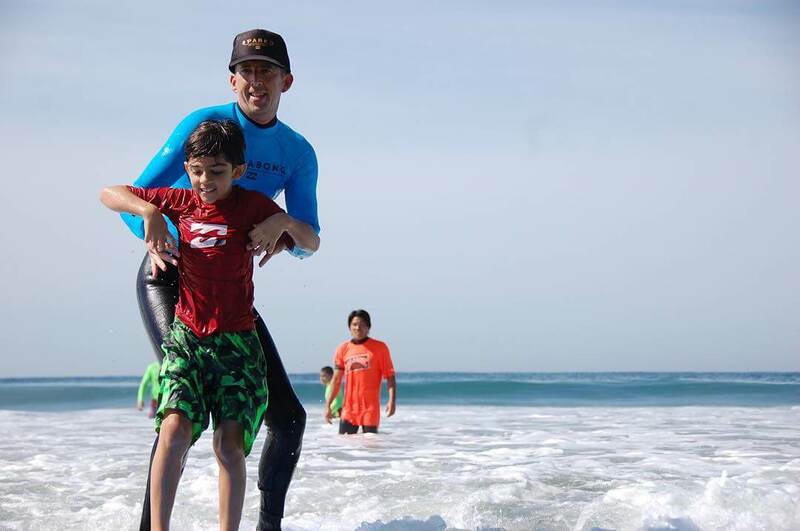 Waves of Impact seeks to spread this experience through free surf camps for kids with special challenges and our fine young men and women veterans our military who were injured while serving our country. Love the smiles, the laughter, kids just being kids on a surfboard riding the waves. Kudos to the organizers and all volunteers, we are humbled by this experience.